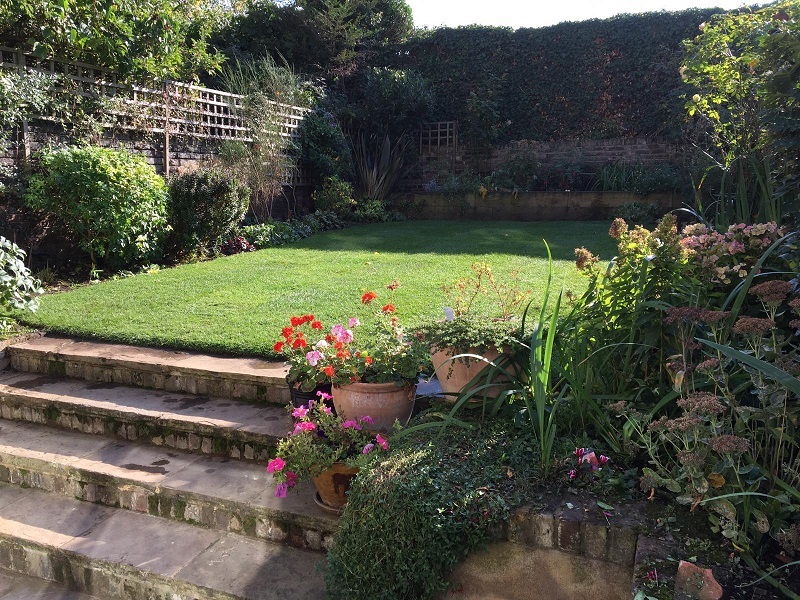 Local Gardeners in North London - Enjoy the beauty of your garden. 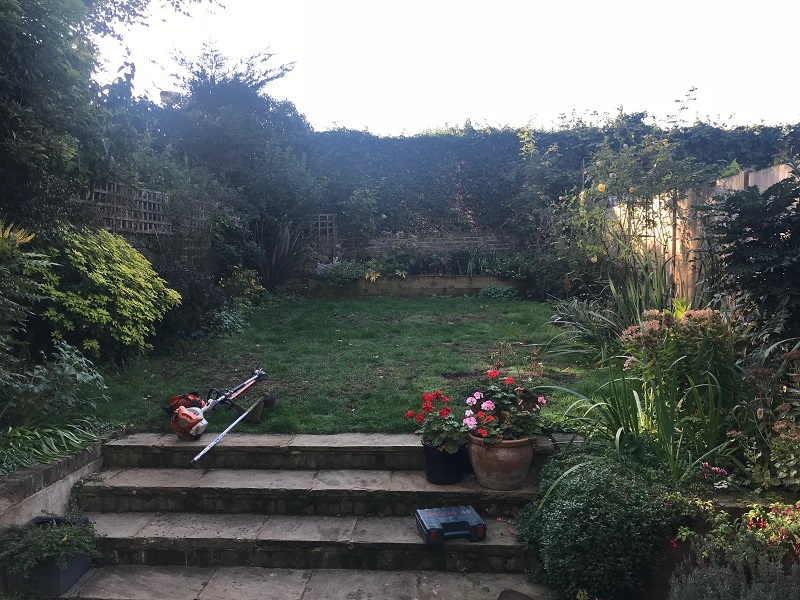 How we work - Contact us regarding your garden work request. We need some photos of your garden first. Then will calculate the estimate cost for your garden improvement and contact back. 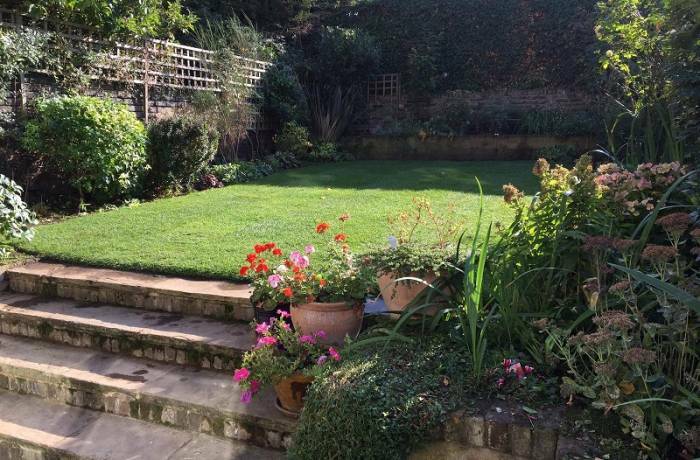 In this garden project in Islington London, the request was for Re-turfing a lawn. The cost for laying a new turf is estimated based on few factors. Levelling the ground is important one, ground work is always heavy to do. Once we have estimated the cost and we agree on the price for gardening service, we plan a starting date. We respect your times and try to book the landscaping work in most convenient day for our client. Payment for deposit is required prior to confirming starting date for the gardening work. Once this is made, the great team of professional gardeners Islington will meat you on the agreed date to start the work. 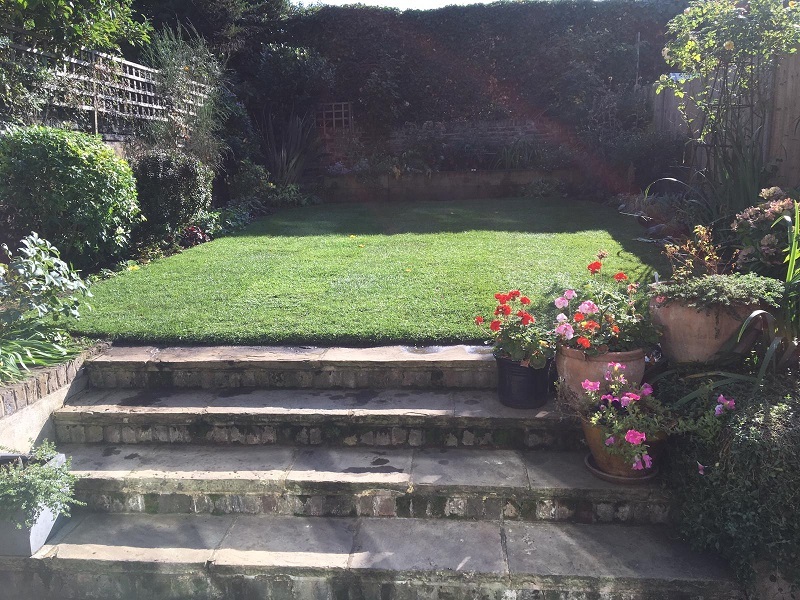 The quality always matters, at Green At Home we work with highest quality turf. We have the stock available for next day, and that gives us the opportunity to book gardening works with short notice.